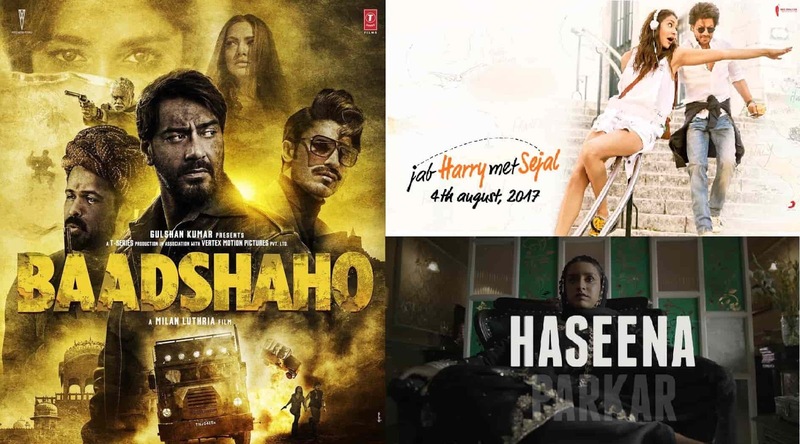 The year 2017 hitherto has been fairly good for Bollywood and we all have watched some brilliant movies. There have been hits and pits in these six months but an assessment of revenue at ticket counters say that 5 movies have had a worldwide collection of more than 100 crores- ‘Bahubali 2’ (1680 crores), 'Raees’ (340 crores), ‘Jolly LLB 2’ (197 crores),’ Badrinath Ki Dulhania’ (191 crores) and ‘Kaabil’ (147 crores). We must also include 'Hindi Medium' (95 crores) and 'Half Girlfriend' (90 crores) in the list which just touched the 100-crore mark. So in six months, almost seven movies have touched the elite 100-crore mark. But guess what! 2017 still has 6 months left and we’re just halfway through it. And it seems that there could be ten other potential upcoming Bollywood movies of 2017 which can enter the 100-crore club. So let’s chronologically start listing the top 10 upcoming Bollywood movies that are sure to cross 100-crore mark. 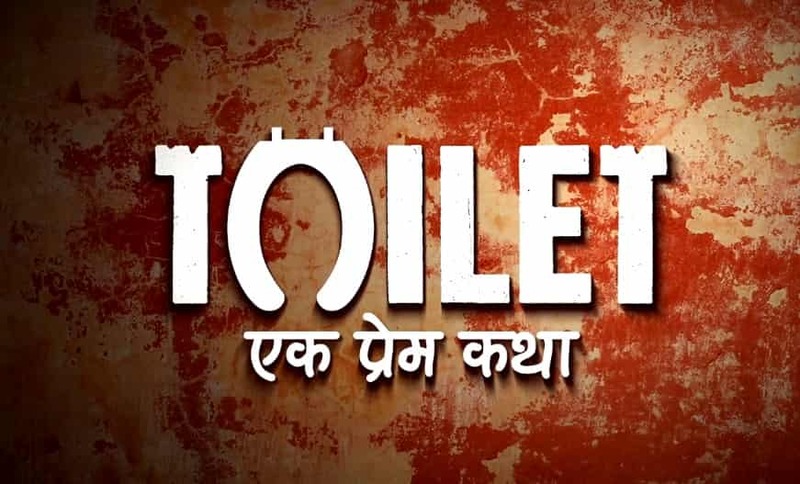 We all know what happens when a Salman Khan movie releases! A thunder at box-office! 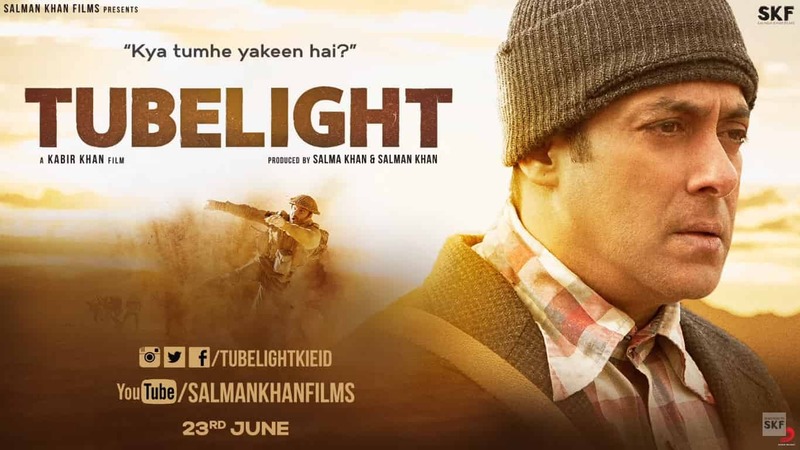 Celebrating the brotherhood onscreen with real life brother Sohail Khan, Tubelight can possibly enter the 100-crore club in just 3 days. Anurag Basu’s last film 'Barfi' minted more than 100 crores at the box-office. 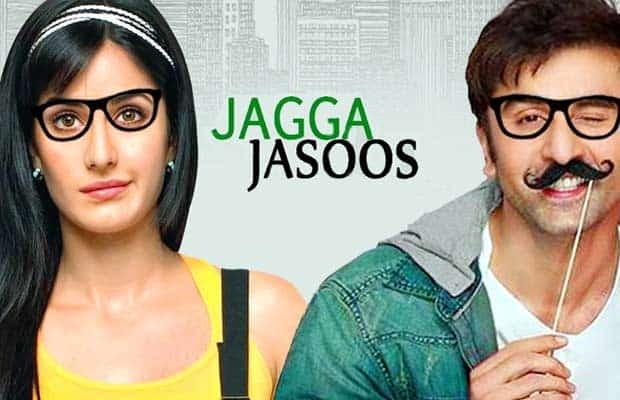 It’s Anurag Basu again and that too with Ranbir Kapoor and Katrina Kaif, so 'Jagga Jasoos' automatically becomes a potential movie to cross the 100-crore mark. Perhaps the only hindrance to this would be film’s long delays. But who knows? This would be Shah Rukh Khan’s second film this year. 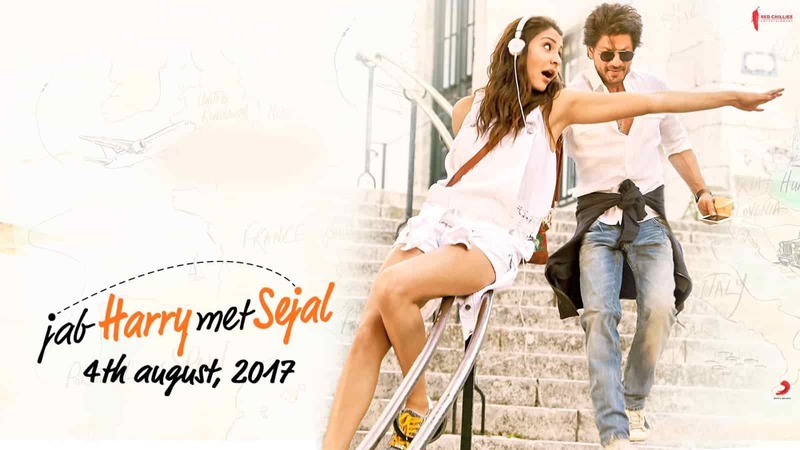 With 'Raees' having already roared at the box-office, 'Jab Harry Met Sejal' is sure to go far. Anushka Sharma and SRK are both looking a million bucks in the mini trails. Akshay Kumar has been giving hits after hits. His last film of 2017 'Jolly LLB 2' almost touched the 200-crore mark. 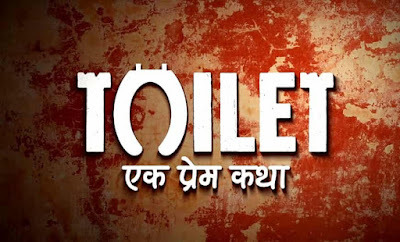 Sure 'Toilet: Ek Prem Katha' is going to be a huge money spinner at the ticket counters. 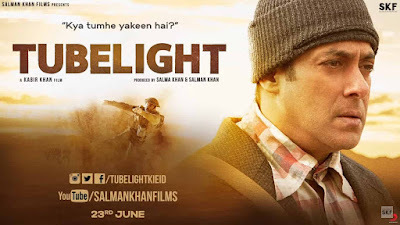 The film also stars Bhumi Pednekar. Shraddha Kapoor’s first biopic role directed by Apoorva Lakhia is about the lady gangster Haseena Parkar, Dawood Ibrahim’s sister. 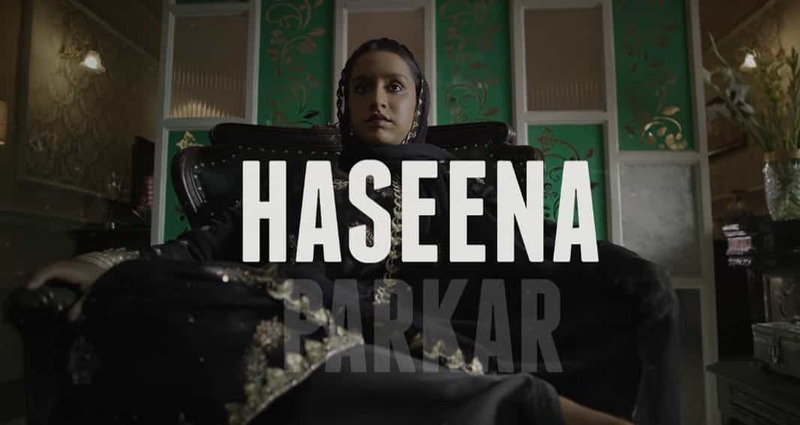 The Bollywood buffs are going crazy with the film’s teaser and first looks. This film will have a good opening weekend. When 'Baadshaho' teaser released it created a sandstorm. 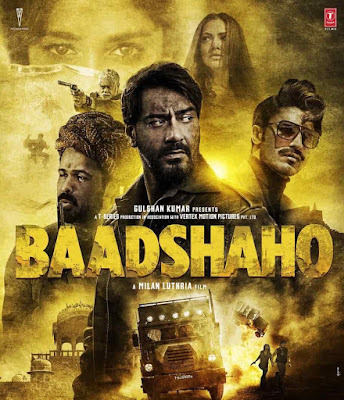 Ajay Devgan and Emraan Hashmi starrer along with Ileana D’ Cruz, Esha Gupta and Vidyut Jammwal, this action thriller will have a smooth run at box-office and will enter the 100-crore club easily. Father-son duo David Dhawan and Varun Dhawan are back with 'Judwaa 2'. Sequel to 1997 film 'Judwaa', 'Judwaa 2'’s plot is one of the most anticipated plots of 2017. Varun Dhawan has already proved his mettle with 'Badrinath Ki Dulhania', 'Judwaa 2' will have a clear run. The film also stars Jacqueline Fernandez and Taapsee Pannu. 'Golmaal' film franchise’s third installment is back! With Rohit Shetty’s flying cars and Ajay Devgn, Parineeti Chopra, Arshad Warsi, among others, 'Golmaal Again' is a sure shot entry into the 100-crore club. Sanjay Leela Bhansali is back with his favourite cats- Deepika Padukone and Ranveer Singh! This historical drama based on Rani Padmini will have the same fate as Bhansali’s last with this duo- 'Ram-Leela' which was a super hit. 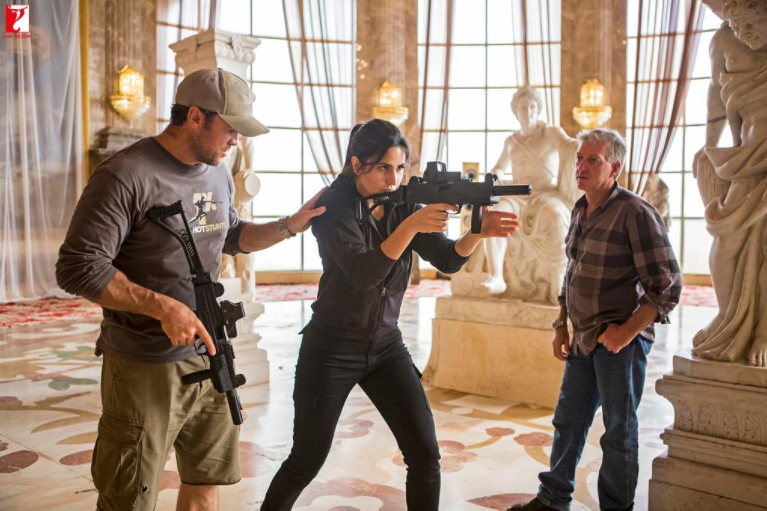 Much awaited 'Tiger Zinda Hai' starring Salman Khan and Katrina Kaif will hit the cinemas at the end of this year. Well, we all know the first two movies of the Tiger series were a blockbuster. 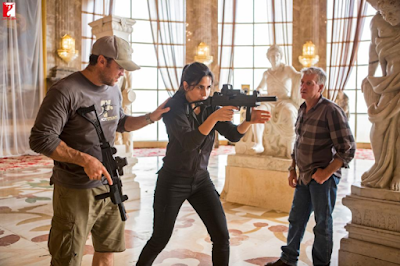 So undoubtedly, 'Tiger Zinda Hai' will open thunderously at the box-office and is an easy entry into the 100-crore club.